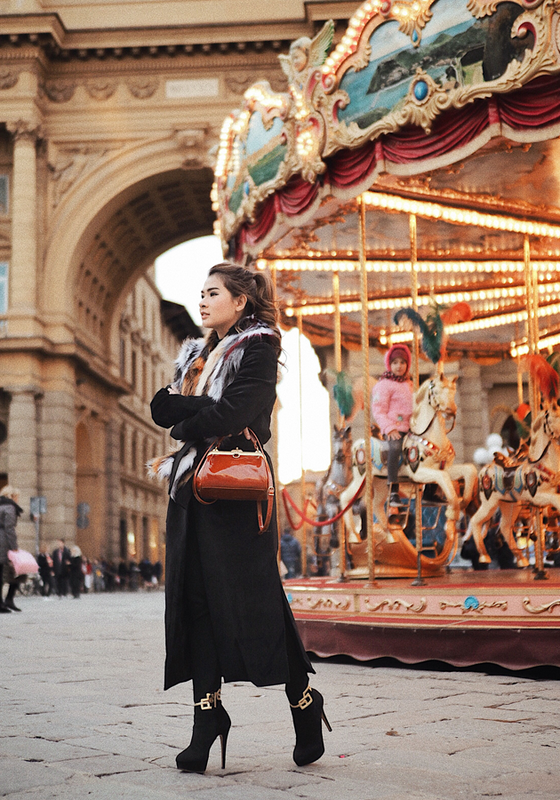 Back to Florence earlier this month, a working holiday trip with Il Bisonte. It was our last day and it was a free day, so we went to stroll around the city, hunting for some hot chocolate and some spots for more pictures, while waiting for the sunset. 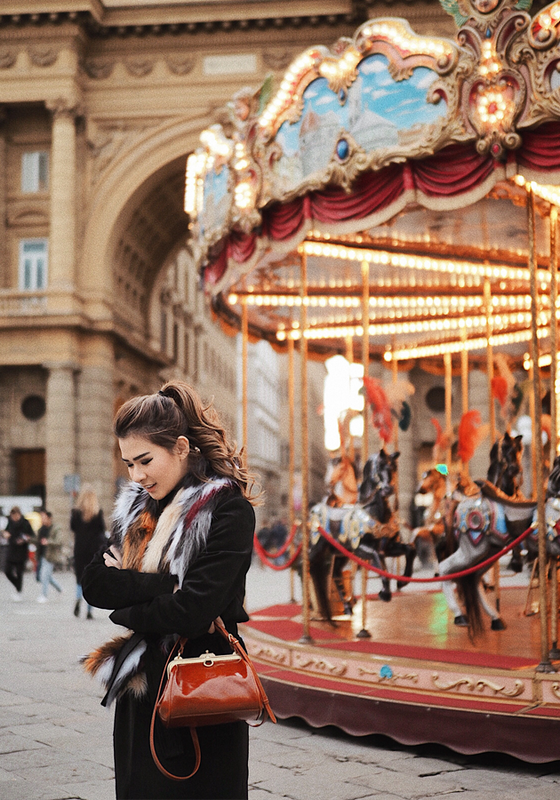 Well, this may be my first time ever to Florence but it certaintly won’t be the last for sure, as I got bewitched by the beautiful city, their authentic Italian food and of course the gelato! 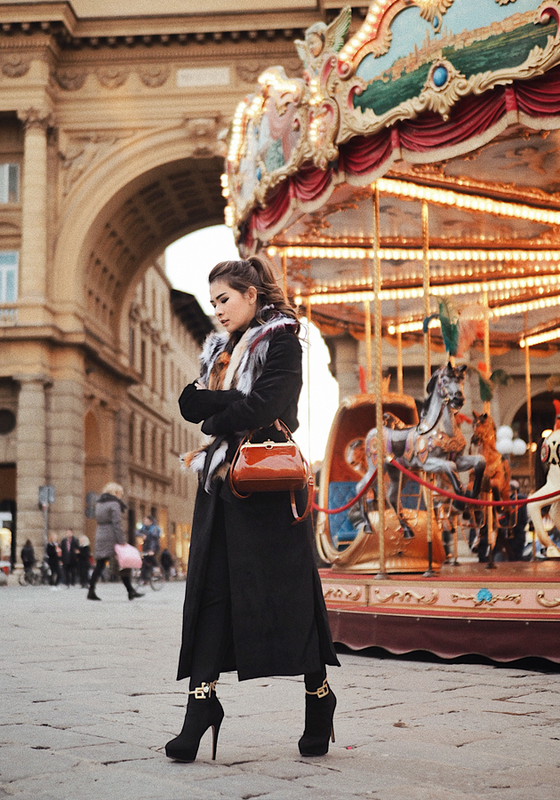 I had so much fun dressing up in Florence as well because you know, it’s been a while since I last wore them winter coats and oh-so-many layer of clothes. Sad it was such a short stay since I had to go back for another working trip, but at least I now have another reason to go back again, perhaps with hub next time around, Amen. Finding a yard care service provider which is fairly priced, reliable, and consistently does a good job of taking care of your yard is not an easy task. If you need yard care service in Springfield IL, then you should go for Cutting edge yard service. i love these oh mi gosh! !